We were recently at the Highland building department and got some interesting information that we thought we should share with the public. Everyone is well aware that last year was a historic event in which over 70% of the homes in certain cities were devastated by hail damage. This conversely means that there were a lot of new construction projections going on, tons of roofs and siding getting replaced. Well it so happens that most of the roofs got replaced last year, obviously because they are capable of causing greater damage if not handled quickly. That means that this year there is going to be a huge increase in siding work getting completed. This is not necessarily the best thing for any remaining customers out there for a number of reasons. With more people busy working there are going to be less available to complete new work. If these guys have their whole year booked up front, and are getting paid the premium insurance rates, it is not likely that they will be able to find the time to take on additional projects. This means that pricing will increase huge, not only is labor going to be scarce but many of these jobs are fetching top dollar anyhow because of the lax oversight these insurance companies have when paying. If you do have an insurance claim, make sure to closely watch your siding contractor, looking out for several things. First, that they are fully licensed and insured. A lot of times because of the increased work load general contractors will hire in help from out of state which present themselves with falsified documents. Call to verify everything that you can here because nobody needs to deal with a lawsuit because of an oversight here. Also, make sure that they are actually installing the materials that they are contracted to install. Many times, they will assume no one will notice so switch out the higher end siding for something cheaper and thin. It is often hard to tell the difference installed so make sure to inspect the packaging as well. Make your plans early this year. 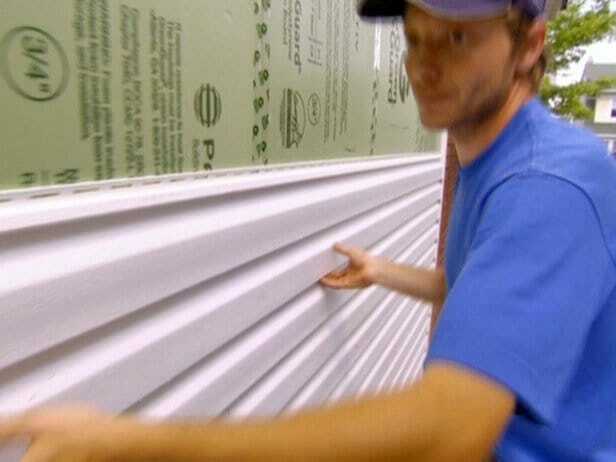 Don’t try searching for a siding contractor half way through the summer as it will most likely be impossible. Get your quotes ASAP and contract with who you feel the most comfortable with immediately. Even if you don’t want the install until later in the year, get on the schedule so you are not scrambling later. Often times when we feel pressured to get something done we wont always make the best of decisions. Go check out one of your local building supply houses to see samples of all the different varieties of siding you can choose from. We have many options available on our website but it is a whole lot different to see them in person. Lastly, have fund with this project. Siding is a lot different than a roof as it is usually a want not a need. This means you can really go all out redesigning your house and adding some flare. It is going to be an expensive project so do your due diligence and take your time deciding the color combinations that will work best for you.